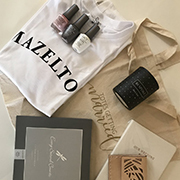 The Bride of the Year 2019 competition runs from January 2019 and entries close on 29 February 2020, midnight. 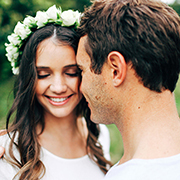 Voting for Bride of the Year 2019 takes place from 01 April 2019 and closes on 31 March 2020, midnight. 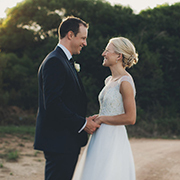 SA Weddings uses an outsourced service provider, SnapScan, to receive votes. The competition is not open to the directors and employees and their immediate families or sponsors or advertising service providers associated with SA Weddings. The competition is open to brides of all colour, cultures, religions and sexes. Finalists will be notified in April 2020. The finale is on a date that is to be confirmed. Kindly note – SA Weddings will merely contribute toward the flights and accommodation for the 12 finalists. At the finale, a panel of celebrity judges will score each bride and select one winner, a 1st princess and a 2nd princess. In the case of a draw for first place, the celebrity judges will be requested to cast an additional vote between the two finalists. There is only one (1) Grand Prize winner. During the course of the competition consolation prizes worth varying amounts may be awarded at random to entrants and to voters. Prizes are not transferable and cannot be exchanged for cash or another prize. 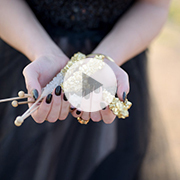 The Finale brides whose weddings are featured as part of SA Weddings’ Real Wedding series, does not have any advantage pertaining to the outcome of the competition. SAWeddings.co.za reserves the right to make media and /or publications announcements about competition winners. The organizers have the right to change or terminate the competition at their discretion. Entrants agree that the sponsor's parties are not responsible or liable for any and all losses, damages, rights, claims and actions in connection with, or resulting from, participation in the competition or acceptance of the prize. 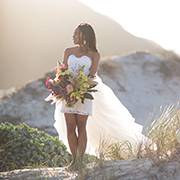 Entering the SA Weddings Bride of the Year 2019 competition constitutes acceptance of the terms and conditions. Organisers reserve the rights to amend these at any time.